and he's about to get his chance--when he's pulled into another world! In Kurio's new surroundings, fantasy creatures are running out of control after the great Monster Master disappeared. 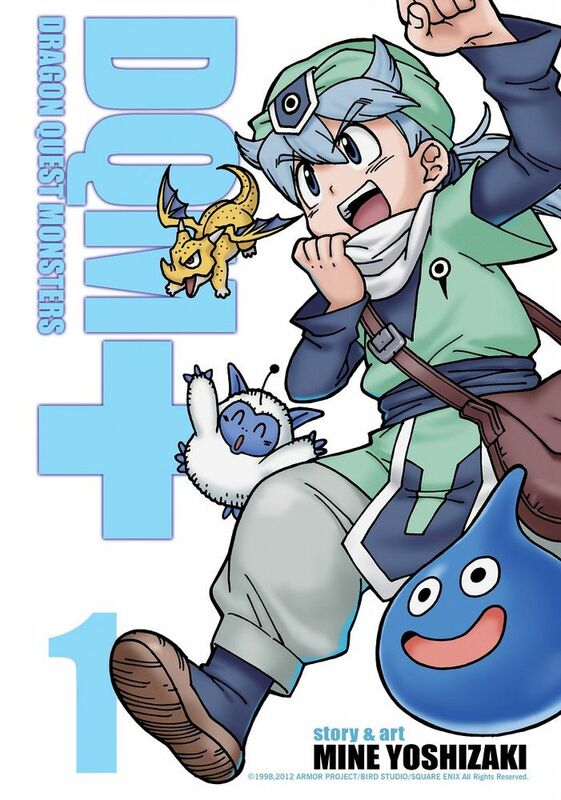 Can Kurio become the new Monster Master and save the world?